2019 will be a very special year for Thun, not least because the company is celebrating its centenary. Thun was founded exactly 100 years ago, in 1919, by Alfred Thun – the grandfather of the current owner Alfred Thun III, and the great-grandfather of Alexander and Christian Thun. 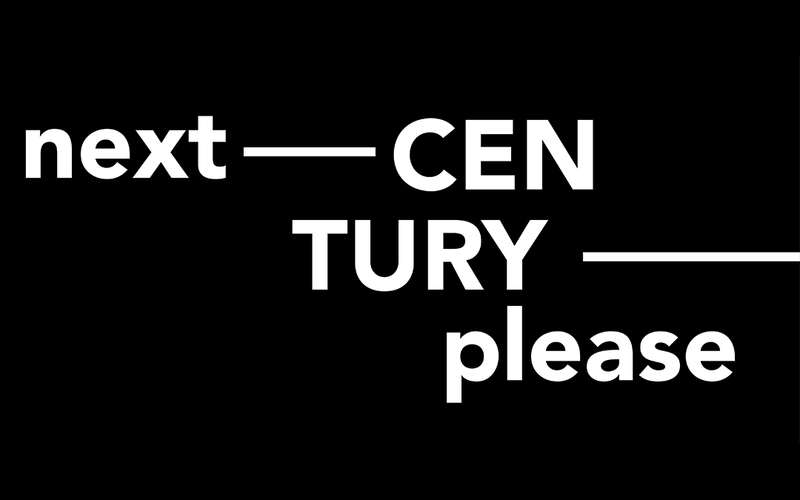 To mark this impressive milestone, the company has changed its claim from ‘NEXT CHALLENGE PLEASE’ to ‘NEXT CENTURY PLEASE’ for the whole of this year. For Thun, its 100-year anniversary comes at a time of great change: in the world at large, in the industry as it undergoes digital transformation, and in the company itself, which is on the verge of a generation shift. Now, besides asking for the next challenge, the company is gearing up to fearlessly embrace its post-centennial period. In addition to celebrating its centenary with a small-scale internal innovation summit for employees, Thun is investing in new strategic roles, new research, new processes, new products and new markets in 2019. There are also plans to launch an innovation hub to stimulate open-source development and the generation of new ideas to drive the industry forwards. And, of course, the company will be meeting up with customers and contacts around the world at several trade shows this year, including Bike Motion, China Cycle, Eurobike and Taichung Bike Week. So there are plenty of opportunities to join Thun in celebrating its 100th anniversary of producing and distributing components for bicycles.